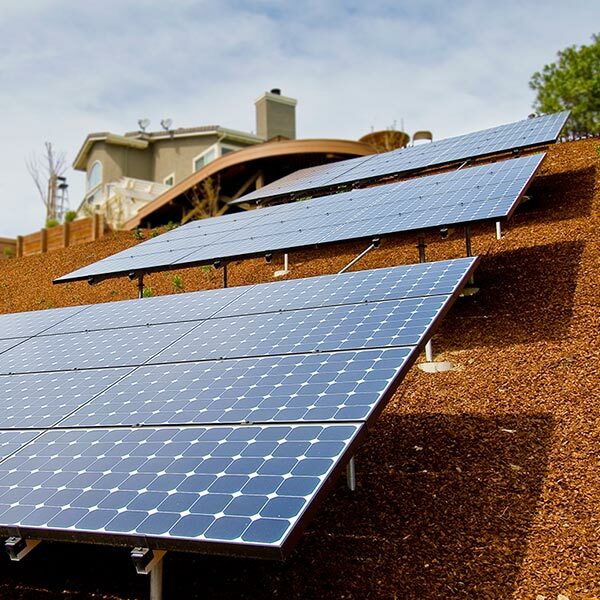 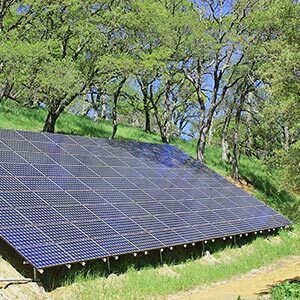 Diablo Solar offers reliable and aesthetically pleasing solar panel mounting solutions, making installation cost effective and safe for decades to come. 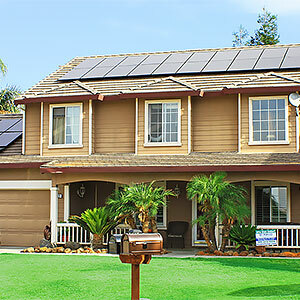 Since 1984, Diablo Solar has been providing customers with many different customized solar installation options. 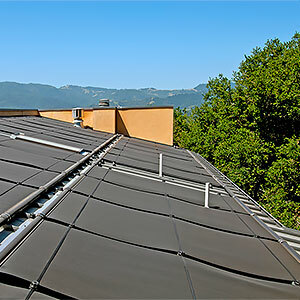 The cost and complexity of installing panels varies with the design and the composition of the roof. 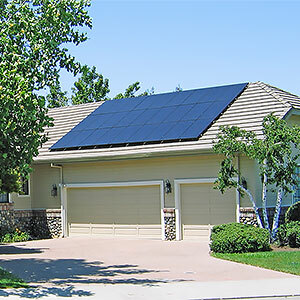 When installing solar panels, it is important to consider both the direction that the roof faces as well as the amount of sun that location receives throughout the entire day. 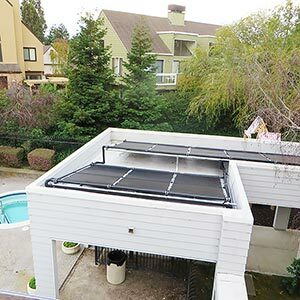 Whether your solar system is mounted on your roof, on a ground-based rack, or tilted-up on a patio cover or other accessory structure, Diablo Solar can accommodate almost all roof types and locations. 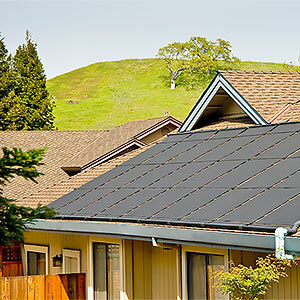 Solar systems are most often installed on a roof. 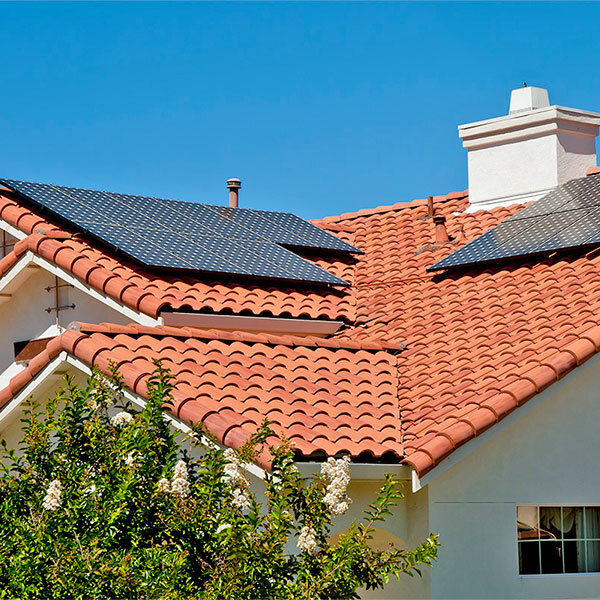 Diablo Solar takes pride in neat and clean installations and the natural slope of the roof can provide optimum solar panel efficiency. 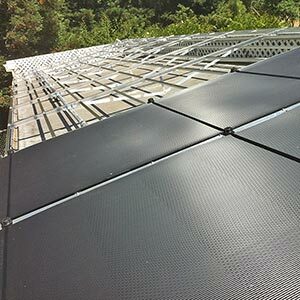 Diablo Solar can install on most types of roofs, including composition, tile, metal, shake and even foam and vinyl membrane. 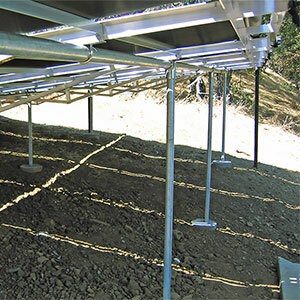 Ground mounted systems can be placed in an unused or unseen part of the property. 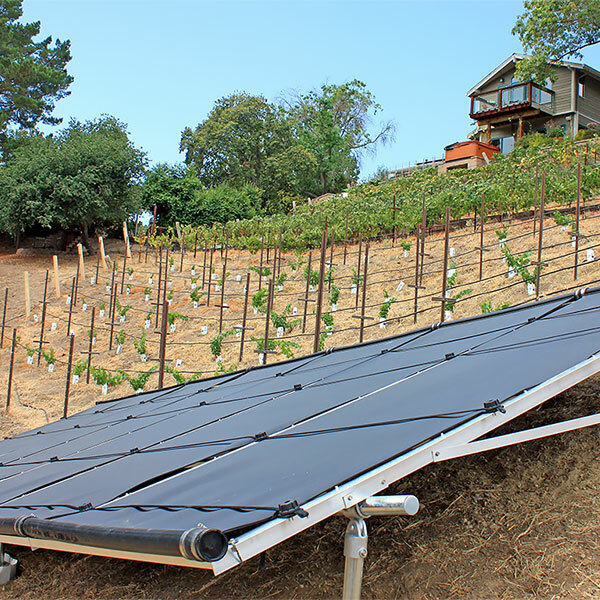 Most often, ground based racks are installed close to the ground and can be installed in a flat area, or following the slope of a hillside. 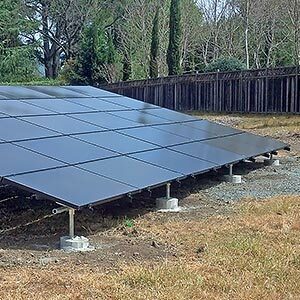 Diablo Solar can also build taller structures, like carports, patio covers or sheds and we can often install solar systems hundreds of feet away from the main house or buildings. 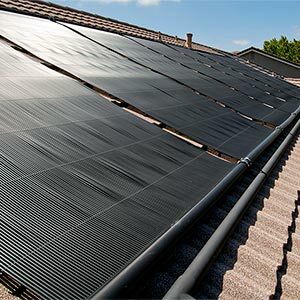 In situations where the solar needs to be installed on a flat roof, Diablo Solar can build a tilt-up rack so that the solar panels are better orientated to the sun. 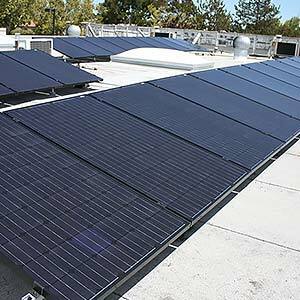 They can also reverse-pitch or side-pitch panels that have to be installed on north sloped roofs to better face the ideal southern sun. 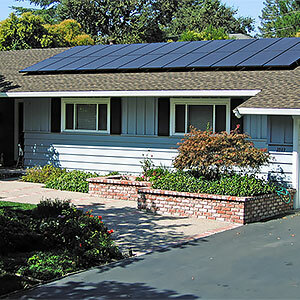 Most solar systems are installed on a roof. 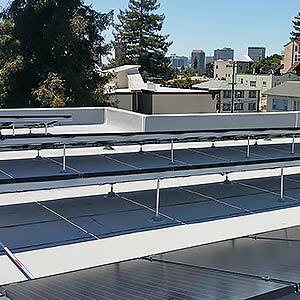 Diablo Solar can install on most types of roofs, including composition, tile, metal, shake and even foam and vinyl membrane. 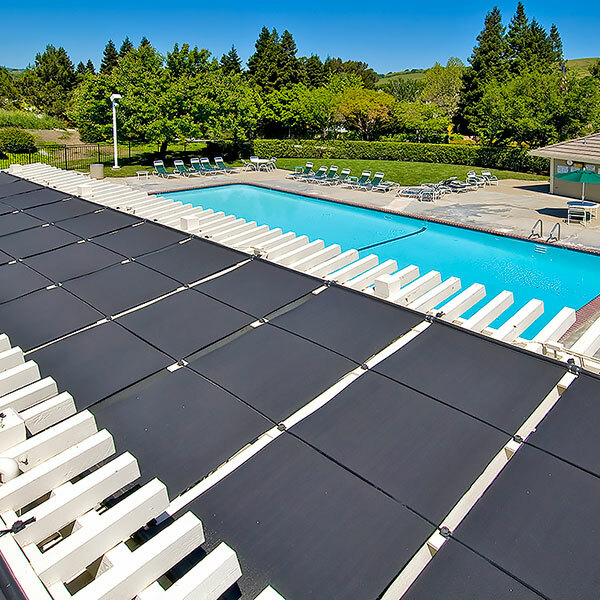 The unique, understated design of our panels allows you to relax and enjoy the beauty of your pool while saving energy too. 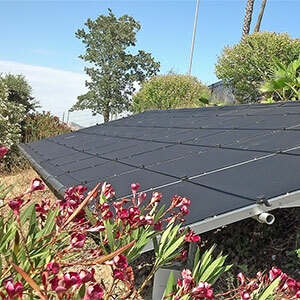 Ground mounted systems can be placed in an unused or unseen part of the property. 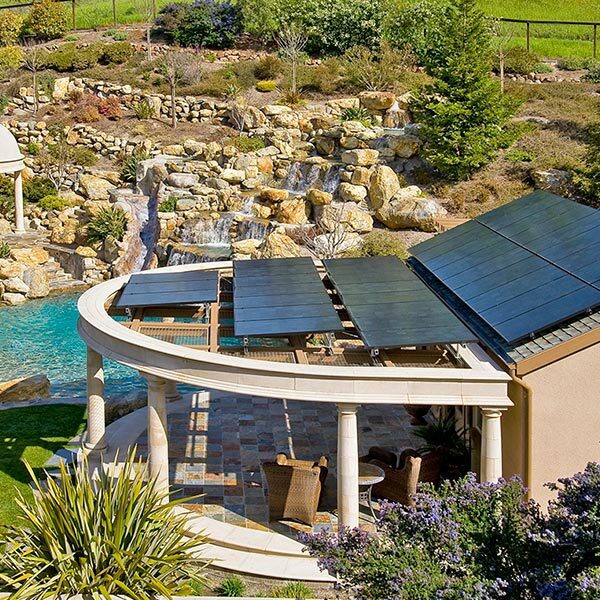 This can be a popular option for solar pool heating. 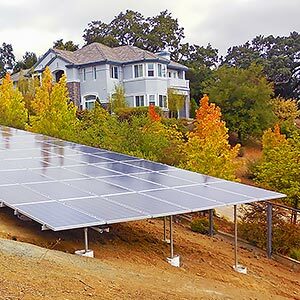 Ground based racks are typically installed close to the ground and can be installed in a flat area, or following the slope of a hillside. 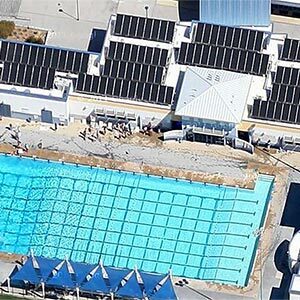 Diablo Solar can also build taller structures surrounding the pool area, like carports, patio covers or sheds and we can often install solar systems hundreds of feet away from the main house or buildings. 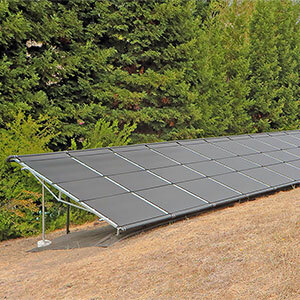 In situations where the solar needs to be installed on a flat roof, Diablo Solar can build a tilt-up rack so that the solar panels are better orientated to the sun. 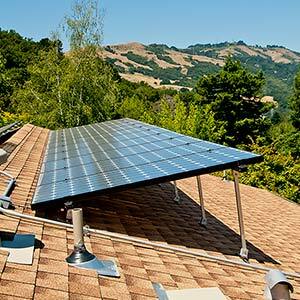 This allows you to gain maximum sun exposure while lowering your energy costs.